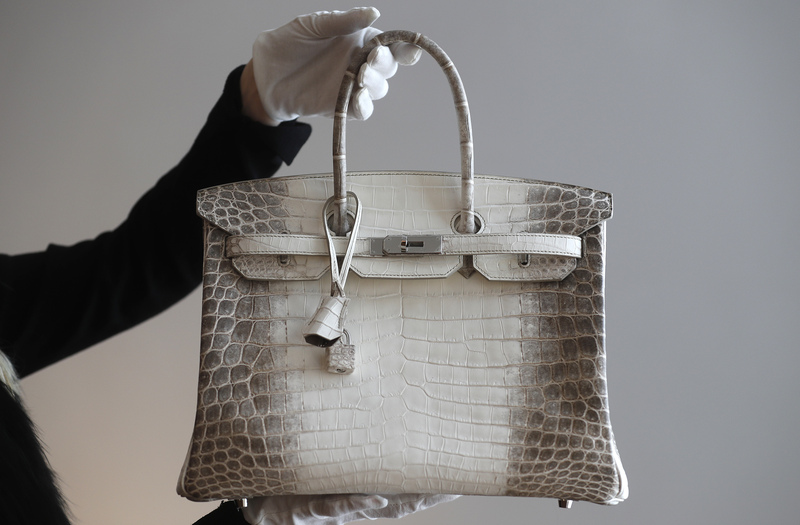 Birkin bag maker Hermes reported strong fourth-quarter sales momentum in the Middle Kingdom, echoing rival LVMH and easing fears of a slump in Chinese demand that hit luxury shares last year. Yet valuations were probably too high. The correction is welcome. French luxury goods group Hermes on Feb. 8 reported fourth-quarter revenues of 1.7 billion euros, up 9.6 percent at constant exchange rates. Sales in 2018 amounted to 6 billion euros, up 10 percent at constant exchange rates. LVMH on Jan. 29 said its sales had picked up in China in the fourth quarter. Hermes Chief Executive Axel Dumas said the company was still growing in Asia and did not see any change in momentum in its stores in China.